Life has been in full swing so my apologies for being a little late. 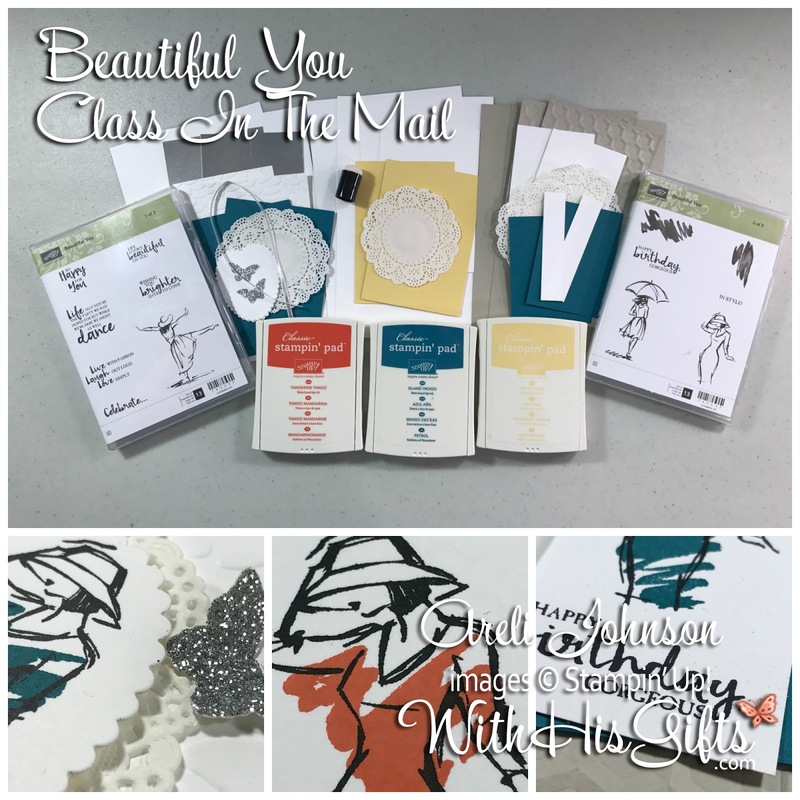 I am excited to announce that preorder for my May Class in the Mail is officially open. 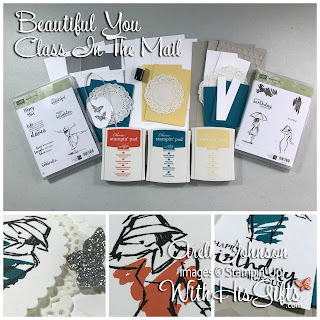 This class features the Beautiful You stamp set from the Annual Catalog. 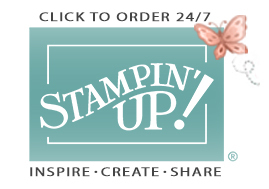 This stamp set is the perfect addition to your craft room. The projects in this class are so pretty! 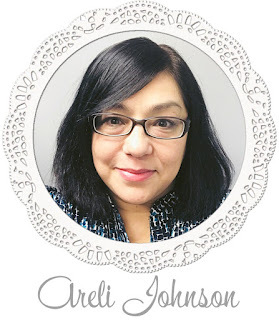 You are going to LOVE this class! Note: A Big Shot (or other die cutting machine) is required for this class and not included with any of the options. When you purchase a Big Shot from my online store, I will send you a FREE Precision Base Plate with your thank you package! Simply use Hostess Code WJEQAE3J on your Big Shot Order and I'll take care of the rest.